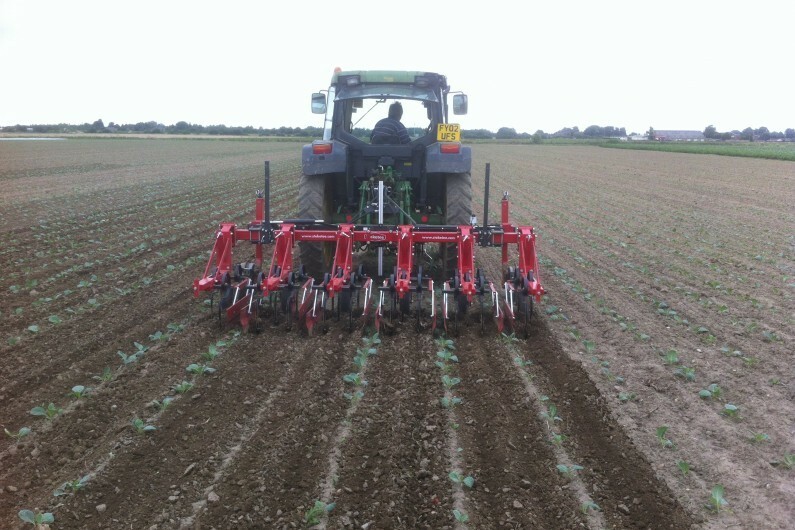 Steketee Inter Row Cultivators are high quality inter row cultivators for effective mechanical weed control. 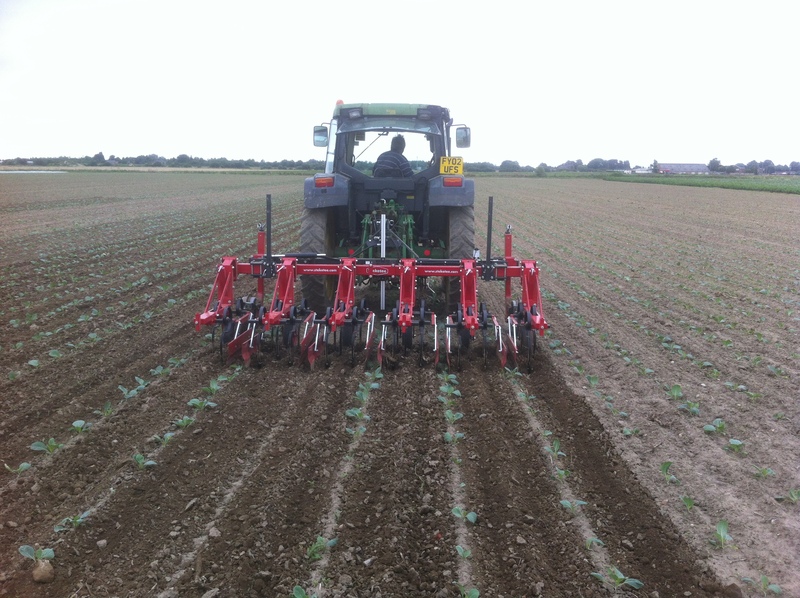 The range of Steketee Inter row cultivators are suitable for all row crop applications. 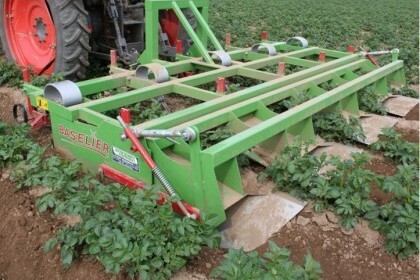 - ECO range of inter-row Weed Wipers for all crop applications. Standen-Reflex is the Steketee importer for the UK and Ireland. 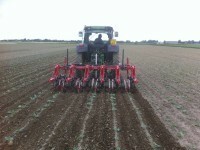 Steketee is a highly respected Dutch manufacturer of high quality inter row cultivators for row crops. Please visit the manufacturer's website for full machine information and specs.